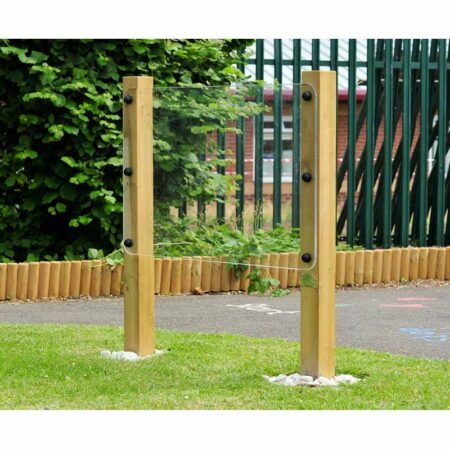 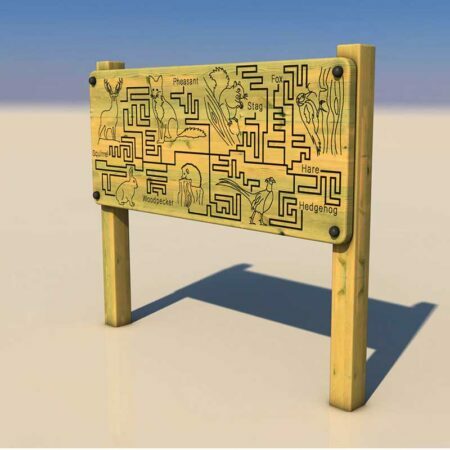 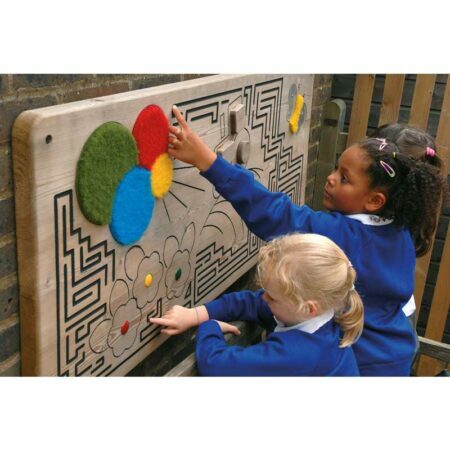 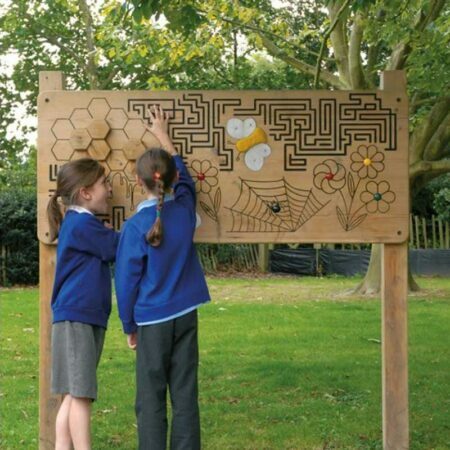 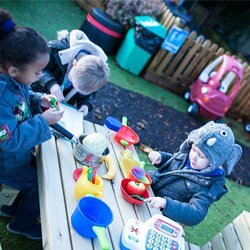 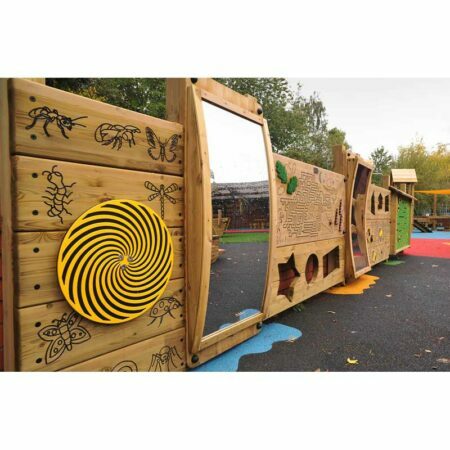 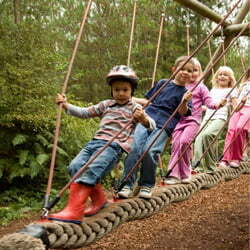 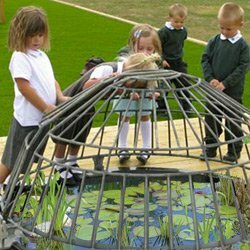 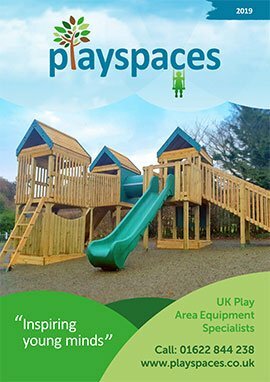 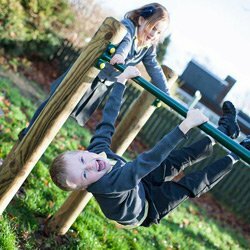 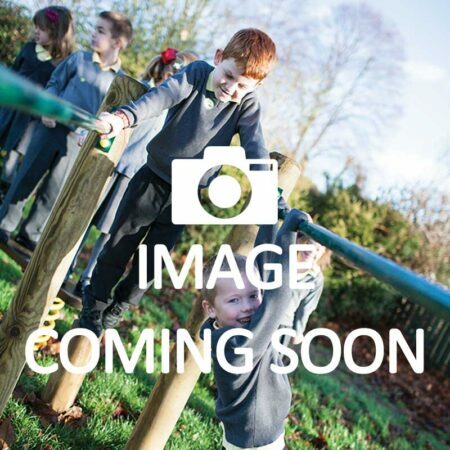 A large range of play panels to suit a variety of settings. 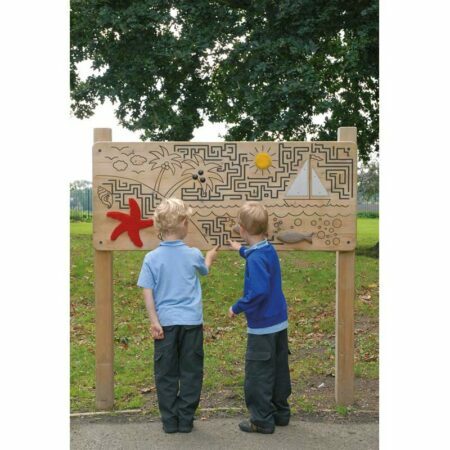 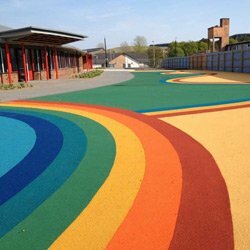 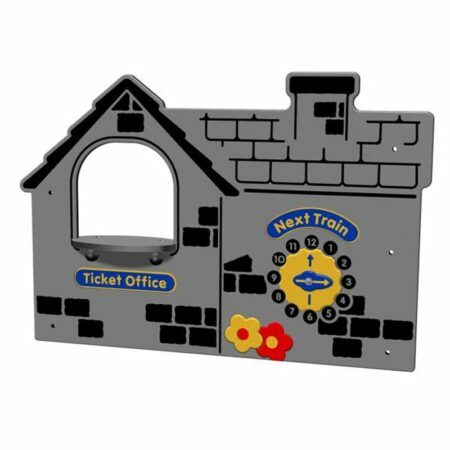 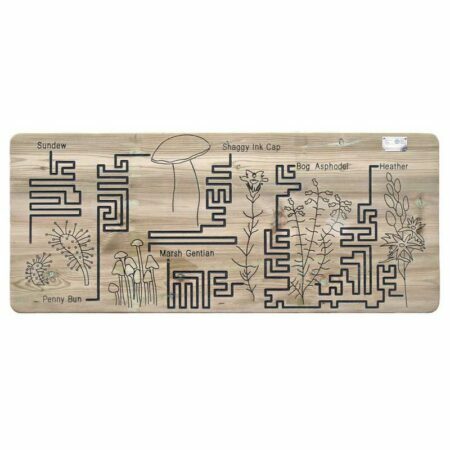 Further panels are available and we have included a range of the most popular types and individual items within this category. 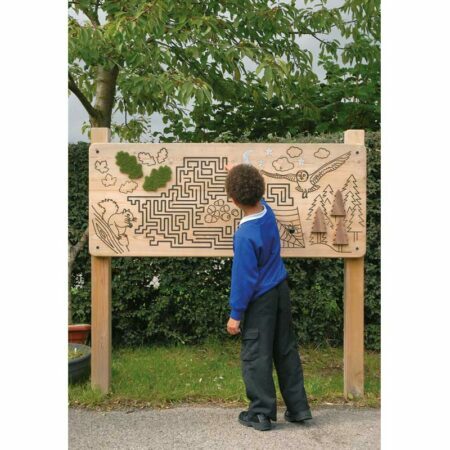 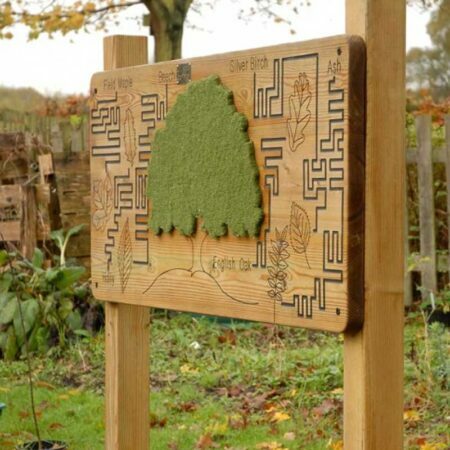 Choices include Fun and Educational Panels, Moving Parts Panels, Arts and Crafts Panels and Fun Activity Panels. 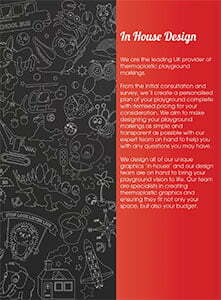 Please do let us know if you cannot find what you are looking for.